Welcome to La Dee Da! 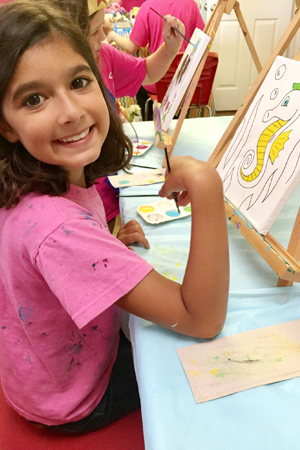 We are a creative art and play studio located in Sandy Springs, Georgia, just outside the perimeter off Roswell Road. 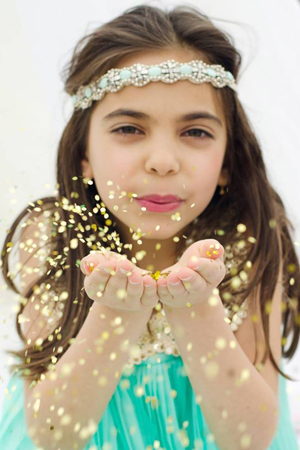 Set in a whimsical studio with fun creative spaces for children, we encourage curiosity and imagination! Our mission is to create an environment for young children where they can come and explore their own unique creativity through artistic expression, learning and play. Hands-on exploration includes painting, drawing, collage, assemblage, massive amounts of mixed-media, printmaking, 3D sculpture, up-cycled art, sewing, papier mache, construction, pottery and more! 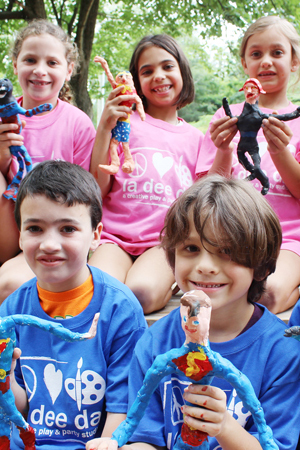 We host fabulous one-of-a-kind birthday parties, classes and workshops, open art & play and school break camps!